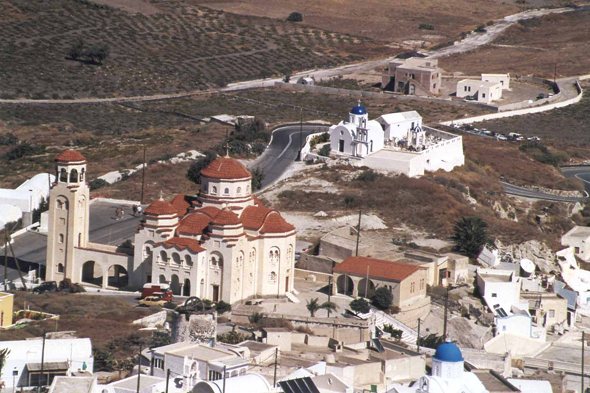 The church of Panagia Episkopi is located at the south of Mesa Gonia. It is one of the only preserved Byzantines churches. The church survived the invasions of Venetian, the Franks, the Russians and the Turks and even the frequent seisms. It was founded by the Byzantin emperor Alexius I Comnenus.